Gone are the days of ironing when you often faced the trauma of accidentally burning your favorite clothing. 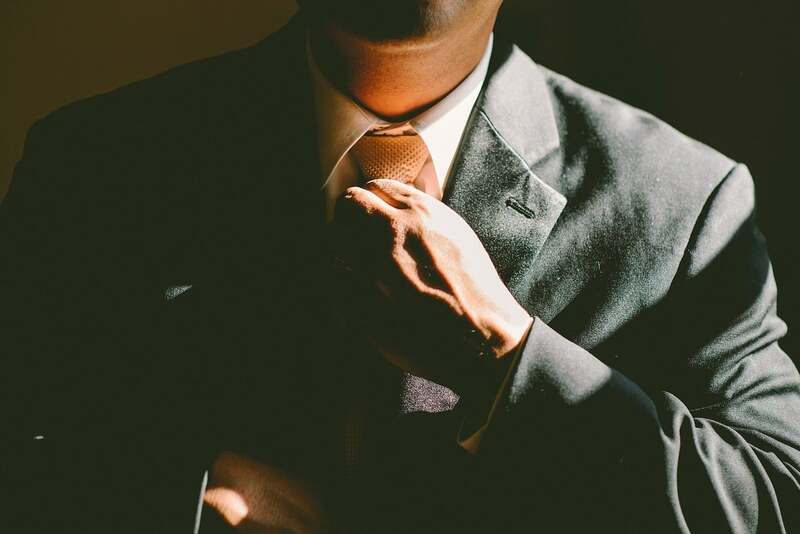 The MECO Garment Steamer is relatively easy to use and leaves you with crease-free clothes without even making direct contact with them, preserving the quality of the fabric as well. Several popular garment steamers are on the market, but this one particular brand captured my attention lately due to its features and, of course, affordable pricing. The MECO Steamer is a portable corded steamer. This lightweight steamer weighs just 912 grams and features a 90-degree push-button rotating head, which allows you to easily slide it across clothing vertically. Such functionality turns it into a two-in-one vertical and horizontal clothes steamer. You can also easily tilt the steamer 360 degrees without worrying about leaking water. The product is effective for ironing as well. 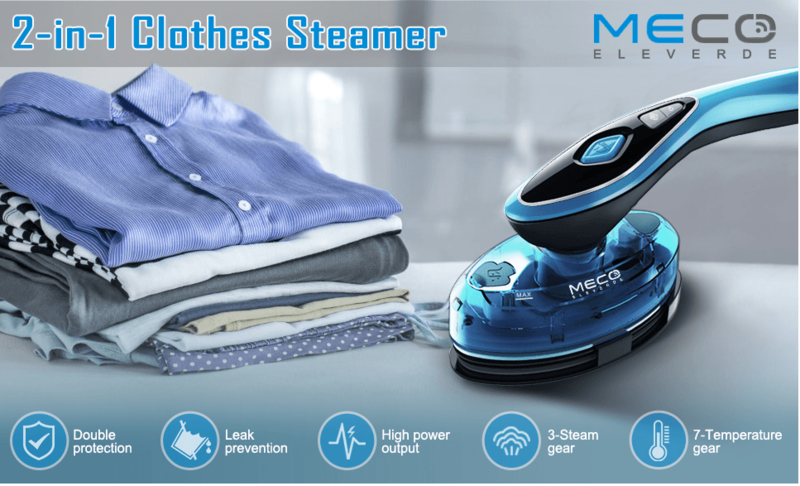 It includes all the latest features you can possibly think of with such products, such as a digital display, adjustable steam level and adjustable temperature level for different materials, “anti-ironing” and brush attachment, and more. The steamer even comes with overheat protection and anti-dry protection to ease the tension of ironing and actually enjoy the process of making your clothes fresh as new. Its water capacity is 110 ml, which can last for about 15 minutes. Additionally, you can easily carry it while traveling because it is safe, compact, easy to use and doesn’t require much space. Reviews on Amazon highlighted this benefit of the MECO Steamer. The maker claims that in addition to ironing and steaming clothes, bedding or curtains, the MECO Steamer can also be used to eliminate dust mites and disinfect your home. You can buy the 2019 MECO Steamer from Amazon for $42.99 with a one-year worry-free warranty. Disclosure: MECO sent us a free streamer, no other compensation was received.